CREDO Mobile offers free short codes that help you retrieve important account information directly on your device. From paying your monthly bill to voting for the month’s donations, simply text one of the keywords below to CREDO at 27336 and you’ll receive the support you’re looking for. Keep in mind that in order to utilize our convenient short codes, you must be using a CREDO Mobile device. 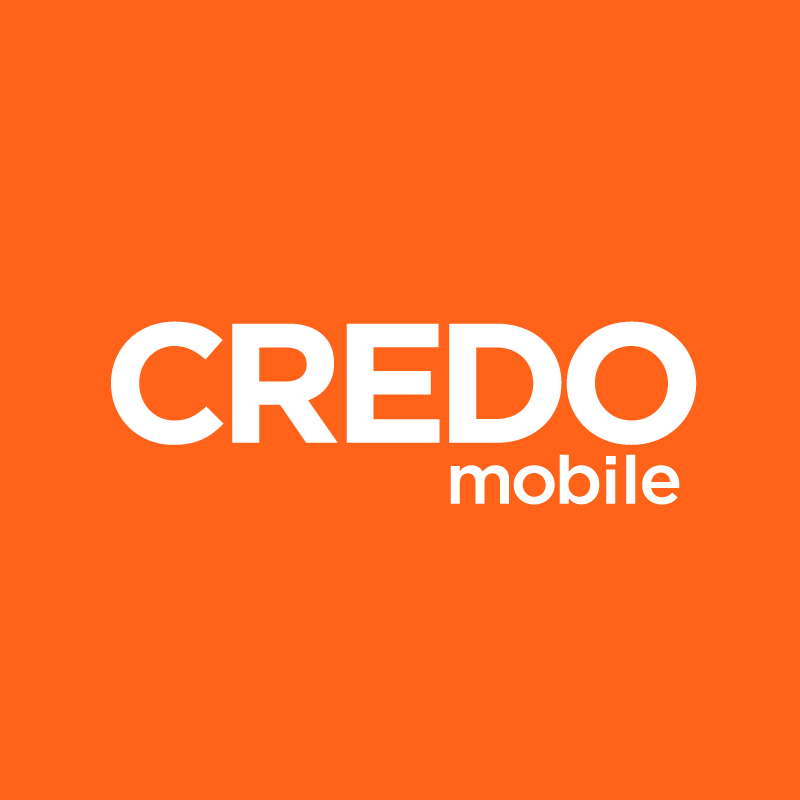 Short codes are free for all CREDO Mobile members.